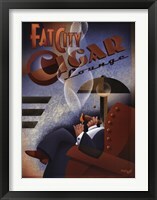 Bars are great places where people gather to have a drink, socialize and relax. 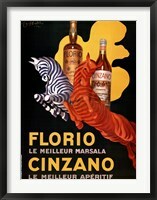 There are many bars around the world and they are serving different cocktails, beers and wine in them. 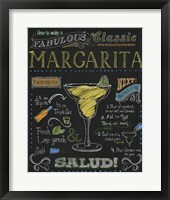 Other names for a bar are taverns, saloons, easy speaks, wineries and even honky tonks. 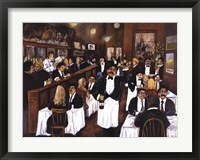 Bars are often transient places visited by many people. 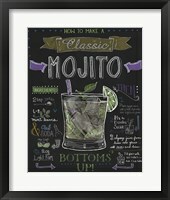 To attract a crowd, bars have to have the proper creative and memorable atmosphere that keeps customers coming back. 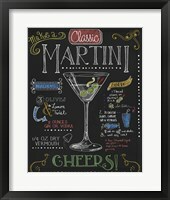 Bar art captures the attention of its regular customers and occasional visitors is a great way to achieve this. 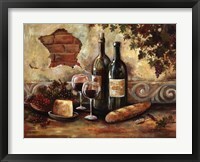 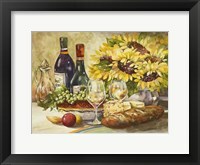 Cheerful pictures of a dog balancing a glass of beer on its nose or a still life nature scene that includes wine, cheese and grapes are great art for a bar that will definitely make the customers feel more relaxed and willing to enjoy the ambiance of the bar. 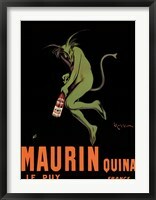 Whether you’re searching for vintage posters of beer and wine or a more contemporary abstract piece, you’re sure to find the style that matches your bar. 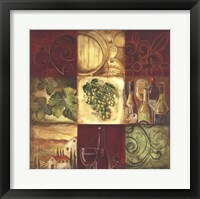 If you’re a more modern wine bar in an urban setting, try choosing abstract wine art or a more modern bar art. 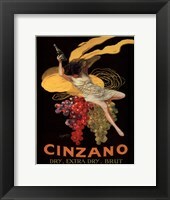 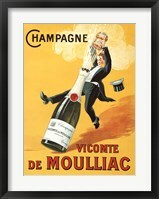 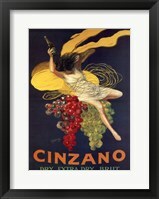 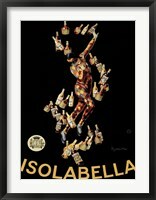 For a tavern or pub, select vintage posters of cabernets, cinzano, vermouth, beer, martinis and even cigars. 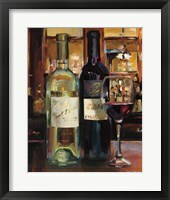 Finish your art for bar with a frame that matches the décor in your space or picks up the style or color of your chosen art print. 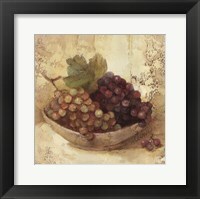 For vintage pieces, try a brown or gold frame for a rustic or glam feel. 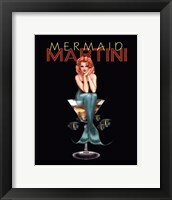 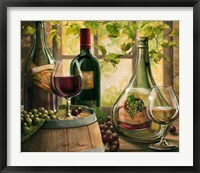 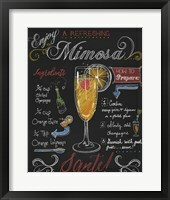 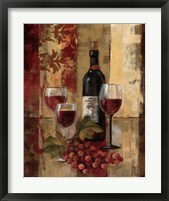 For more modern bar artwork, a silver or solid black frame works best. 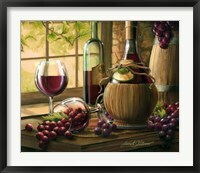 Drinks that are most often served at bars are the refreshing beer and different wines, so most images related to these drinks are a great decoration fit for any bar. 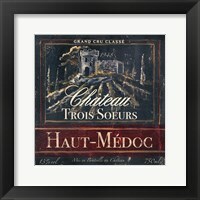 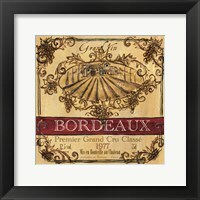 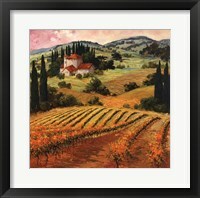 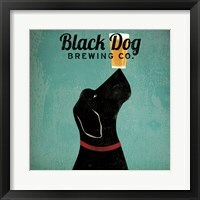 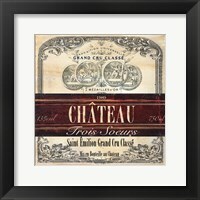 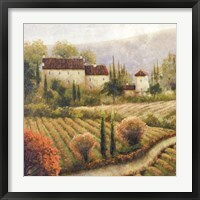 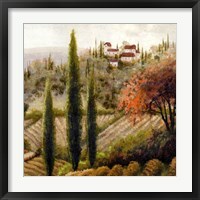 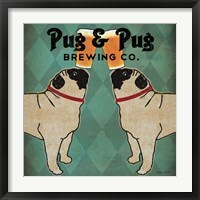 If you want to make your bar an attractive place for visitors, or to make your home space feel like a bar, then getting bar art at FramedArt.com is going to be a great decor pick for you.